It's my second installment of Man Candy Monday! Thanks to all who linked up last week. There was even a little rivalry with me and my girl Claire of Bicoastally! Basically it was Team Claire (Enrique Iglesias - yuck ;) or Team Leeann (Jensen Ackles), hilarious! For everyone else, feel free to join in on the fun - you know you can't resist a hottie to start off your week! So this week I'm focusing on Paul Walker. The hunk of Fast and the Furious (a series which I've never actually watched) seemed to hop into the hearts of teenage girls and women back in the late 90s and has remained there for over a decade. I'm thinking most will agree that Paul is definitely man candy...Clair, you just try and deny his surfer boy good looks! Now it's your turn, link up! Be sure to enter my latest giveaway for over $500 worth of NuMe products! I saw him in person at the event from that last event (mtv movie awards I think?) and he is SO HOT! Seriously so cute in person. His eyes are SO blue! His eyes are UNREAL. Obsessed. Glad I didn't choose Mr Hotness himself. ;) I almost did. Way too funny! I love him!! The one thing that creeps me out is that he started dating his much younger fiancee when she was 16 (he was 32), but I guess what the heart wants, it wants! I agree with everyone else, his eyes are out of this world. he's cute but NOT a good actor...! Team Leeann for sure!!! Paul Walker is HOT!!! Have you seen the previews for Fast Five? I was like ....12 when She's All That came out, so yes, I was quite in love with PW for awhile there. Even though he was a jerk in that movie lol. This is such a cute post! You are always so entertaining!! 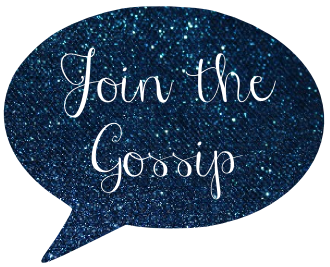 I wanted you to know that I have hit a milestone on my blog and am having giveaway of all natural organic products, I hope you will enter. I do love Paul Walker, but totally hate the FF movies! 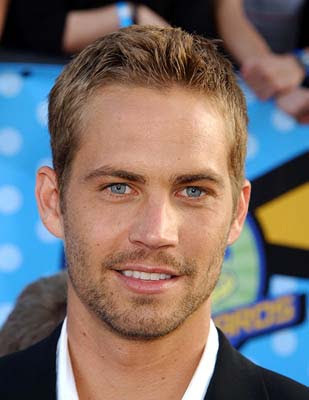 Paul Walker is GORGEOUS! i could totally look at him all day!!! ohmylanta! this man candy monday is fat and calorie free, i loovveee itt! Check out my hottie from this week and TELL me you don't agree with me this time! LOVE Paul Walker! Ok, Next week I am gonna jump on this train! wonderful! 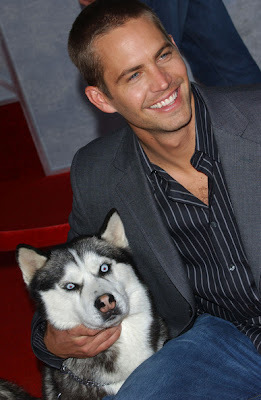 paul walker is such a cutie. nice pick dear! i might have to link up one day when i write about JGL. I love him. Too bad about his acting, but his beauty makes up for his lack of talent. Those eyes! Paul Walker is so hunky. I have liked him since She's All That, Pleasantville, The Skulls and definitely Varsity Blues. Now don't forget Eight Below and Into the Blue. And also Fast Five which I hope to see soon! He is gorgeous! Those baby blue eyes kill me. I loved him in The Skulls (such a great movie). I just saw an interview last night of him on Jay Leno and they were showing video of him tagging sharks. I thought that was kind of cool. He seems like such a nice, chill guy.